ConceptDraw DIAGRAM diagramming and vector drawing software extended with Cisco Network Diagrams Solution from the Computer and Networks Area is the best for creating Cisco Network Diagrams thanks to numerous predesigned Cisco network icons. The Cisco network icons offered by Cisco Network Diagrams Solution are grouped in 15 large libraries. Use actively these Cisco network icons to save your time and make Cisco network diagrams of any complexity without efforts. Turn also your attention to the collection of predesigned samples, examples, and templates available from ConceptDraw STORE. The samples you see on this page were created in ConceptDraw DIAGRAM using the Cisco network icons from the libraries of Cisco Network Diagrams Solution for ConceptDraw DIAGRAM Solution Park. An experienced user spent 10 minutes creating every of these Cisco Network Diagrams samples. Use the Cisco Network Diagrams Solution for ConceptDraw DIAGRAM software to create your own professional looking Cisco Network Diagrams quick, easy and effective. All source documents are vector graphic documents. They are available for reviewing, modifying, or converting to a variety of formats (PDF file, MS PowerPoint, MS Visio, and many other graphic formats) from the ConceptDraw STORE. The Cisco Network Diagrams Solution is available for all ConceptDraw DIAGRAM or later users. ConceptDraw DIAGRAM v12 diagramming and vector drawing software extended with Chemistry solution from the Science and Education area is a powerful chemistry drawing software that is ideal for quick and easy designing of various: chemistry drawings, scientific and educational chemistry illustrations, schemes and diagrams of chemical and biological lab set-ups, images with chemical formulas, molecular structures, chemical reaction schemes, schemes of labware, that can be then successfully used in the field of science and education, on various conferences, and so on. You need quickly design Gym Layout Plan? ConceptDraw DIAGRAM v12 software supplied with Gym and Spa Area Plans solution from Building Plans area of ConceptDraw Solution Park will help you to handle this task. An Enterprise private network (EPN) is a computer network built by an enterprise to interconnect the sites of the company (such as head and remote offices, shops, production sites, etc.) on purpose to share the computer resources. This example was created in ConceptDraw DIAGRAM v12 using the Computer and Networks solution from the Computer and Networks area of ConceptDraw Solution Park. It shows the Enterprise Private Network (EPN) using the frame-relay and dial-up. Cisco icons are globally recognized and generally accepted as standard for network icon topologies. The ConceptDraw vector stencils library "Cisco buildings" contains 21 symbols for drawing the computer network diagrams using the ConceptDraw DIAGRAM v12 diagramming and vector drawing software. The ConceptDraw vector stencils library Cisco LAN contains symbols for drawing the computer local area network diagrams. 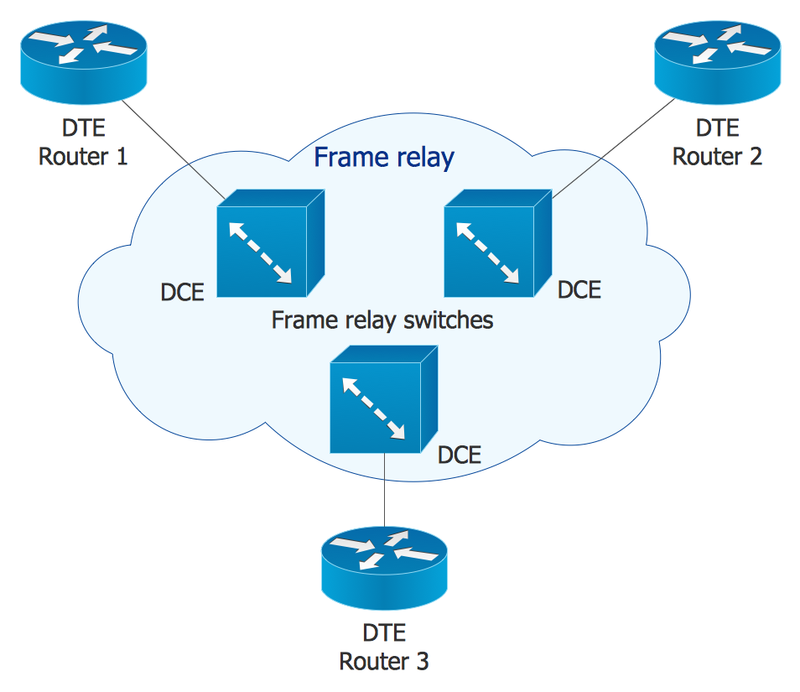 EPN Frame-Relay and Dial-up Network.